Learn with KJ – Making time for more of what you love. Let me introduce myself. My name is KJ and I am working on a radically new way to learn the toughest subjects most people never believed they could learn. 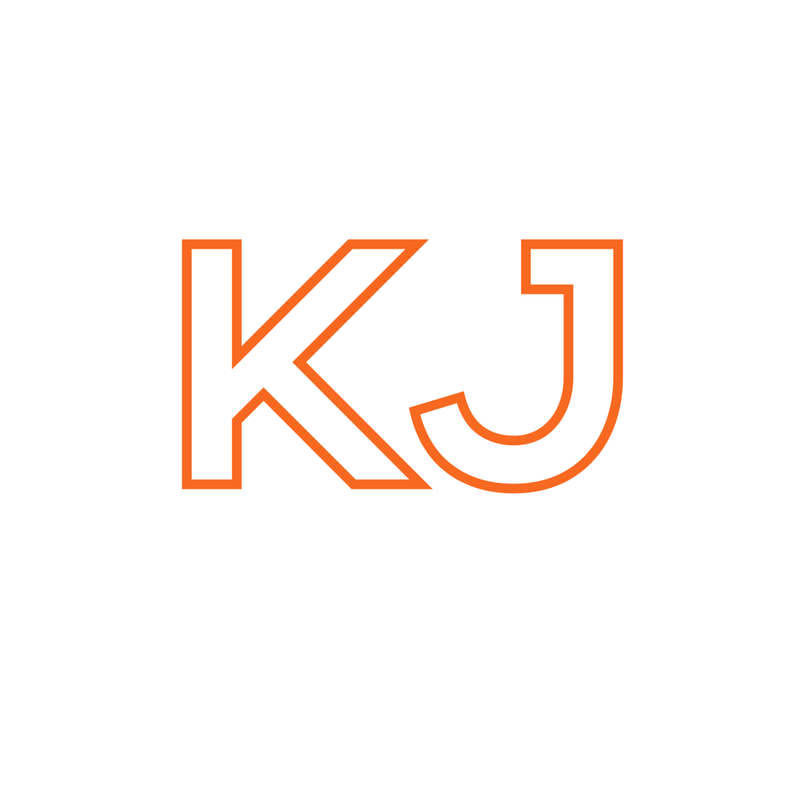 Thank you for stopping by, and I hope you will revisit the site frequently as we closer to launching the Learn with KJ YouTube Channel. I believe that learning should be fun and unconventional, so hope you’ll come along with me as I turn learning upside down. Follow our progress in the blog tab… and if you’re interested in building your own YouTube Channel, this is a great place to pick up some tips.